Ready or not, here it comes? 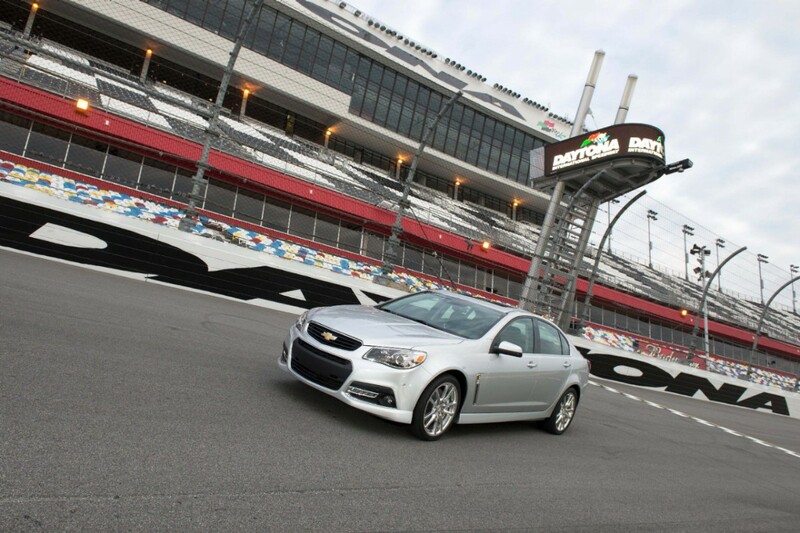 2014 Chevrolet SS - Hit or Miss? 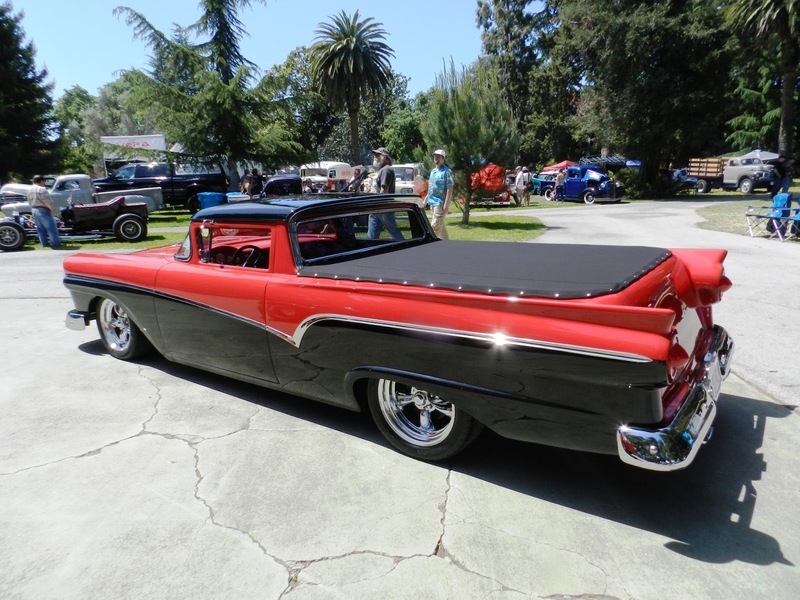 PACIFIC COAST DREAM MACHINES SHOW OPEN FOR REGISTRATION MEGA SHOW MARKS ITS 23RD YEAR AS "THE COOLEST SHOW ON EARTH"